Nasdaq has hiked its offer for the Norwegian exchange to 158 Norwegian crowns a share, or $788 mln, on a par with an already raised bid by Euronext. Its scale in the region gives it a minor edge. But the face off shows both suitors are already at the limit of financial logic. 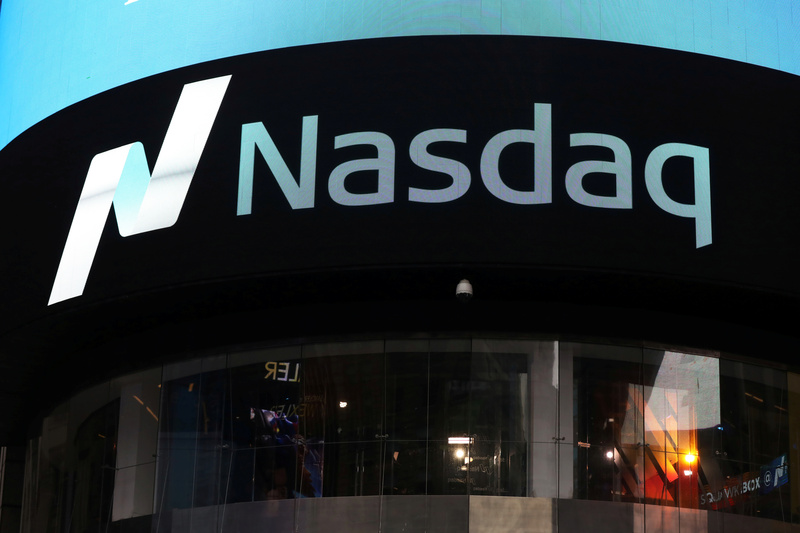 Exchange operator Nasdaq on March 4 raised its offer for Norwegian peer Oslo Bors to 6.8 billion Norwegian crowns ($788 million), matching a rival offer by Paris-listed stock market operator Euronext. The U.S. group’s new bid is 158 crowns per share, up from 152 crowns originally. Euronext raised its offer to 158 crowns a share on Feb. 11, hours before its opening gambit of 145 crowns was due to expire. Nasdaq reduced its minimum acceptance condition on the offer to at least two-thirds of the shares, from more than 90 percent originally. It will also pay interest of 6 percent per annum on the increased offer price until the conditions required for closing the deal are fulfilled or waived. The acceptance period for the offer, previously set to expire on March 4, has been extended to March 29. Oslo Bors shares closed at 160 crowns on March 1.